Expert in new business models, innovation, strategy, and market trends. Renowned Best Sellers business author. 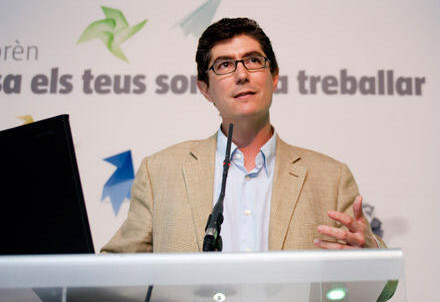 Fernando Trias de Bes is one of the most successful authors of business issues and cases. 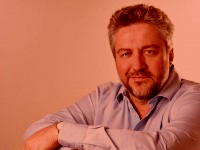 .He is the author, along with Álex Rovira, of the best-selling book “Good Luck” translated into 38 languages in more than 80 countries around the world, and which have sold more than 5 million copies.. This book has been awarded the Shipu prize of Japan and appeared in the prestigious review in Publishers Weekly magazine. 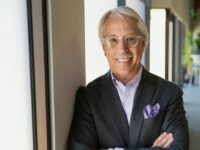 Founding partner of the firm Salvetti & Lombart a strategic marketing research and innovation consultancy firm founded in November 1996, and whose clients include private companies in Europe, America and Asia. Degree in Business Administration and MBA from ESADE, currently he is director of seminars for senior management at ESADE. Trias de Bes has collaborated and collaborates in prestigious media such as “El País Semanal”, or “Money”, “La Vanguardia” newspapers. 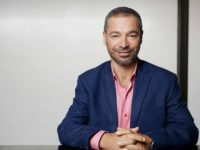 He also combines his professional activity with academic work as a Professor of the Marketing Department of ESADE Business School in Barcelona. 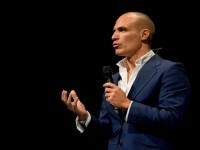 Fernando Trias de Bes is a sought out speaker in national and international forums and was the only spanish speaker at the World Marketing and Sales Forum together with different world experts in the field, as Philip Kotler, Roger BlackwellGian , Luigi Buitoni, Peter Sealey or Merlin Stone. 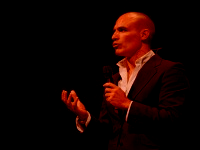 He is without a doubt one of the speakers with greater prestige and recognition of the Spanish-speaking world and one of the most recognized spanish speakers able to deliver his conferences in a perfect english. 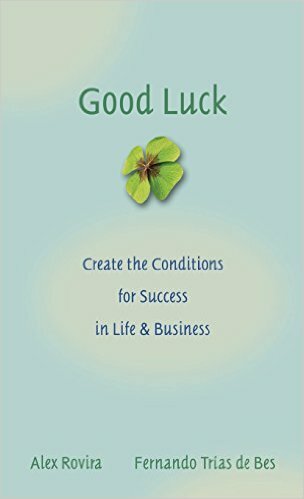 Good Luck is a whimsical fable that teaches a valuable lesson: good luck doesn't just come your way it's up to you to create the conditions to bring yourself good luck. 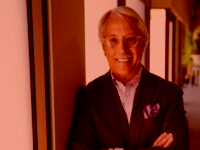 Written by Alex Rovira and Fernando Trias de Bes two leading marketing consultants this simple tale is universally applicable and uniquely inspirational. Good Luck tells the touching story of two old men, Max and Jim, who meet by chance in Central Park fifty years after they last saw each other as children. Max achieved great success in life; Jim sadly did not. The secret to Max's success lies in a story his grandfather told him long ago. This story within a story has a tone reminiscent of the classic The Alchemist and shows how to seize opportunity and achieve success in life. In a surprise ending, Good Luck comes full circle, offering the reader inspiration, instruction, and an engaging tale. Most entrepreneur guides focus on the mechanics of raising capital, drafting a business plan, and handling licensing, but they overlook the serious self-reflection that is required in the decision to launch a business. And most of the literature is obsessed with success stories, while ignoring the much more illuminating and instructional lessons that can be learned from failure. 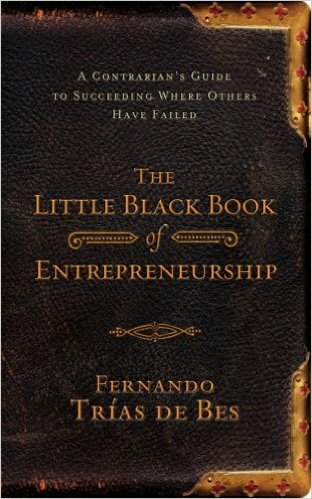 Featuring interviews and anecdotes from the author's nearly 20 years as an entrepreneur, THE LITTLE BLACK BOOK OF ENTREPRENEURSHIP identifies the 14 Key Failure Factors that every aspiring entrepreneur should be aware of before signing the papers. Innovation is a priority for many organizations who want to grow and develop in the post-recession economies. Companies need a systematic framework so innovation can occur at different levels of the organization. 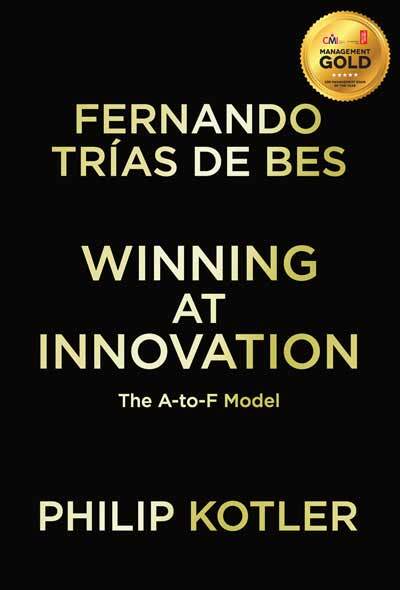 Philip Kotler and Fernando Trías de Bes, two of the world's leading experts in marketing and innovation, together present a revolutionary model for innovation. 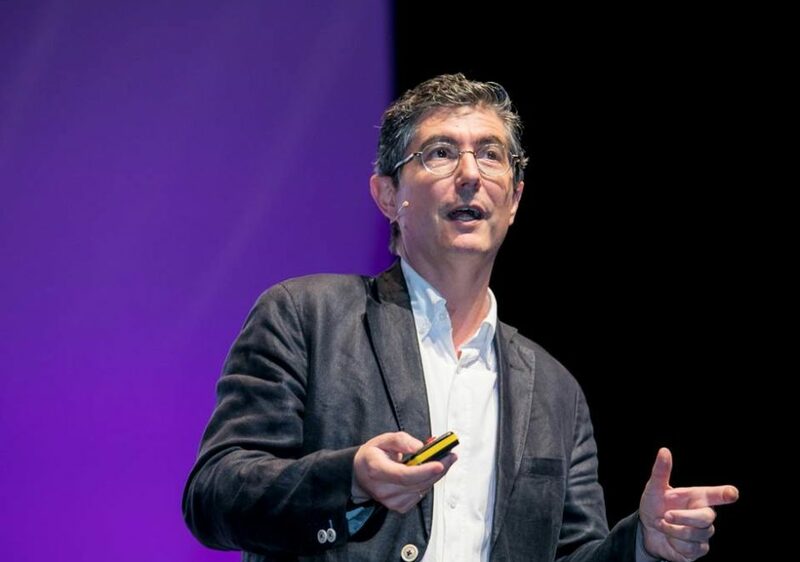 A revolutionary new system for generating the next big marketing ideas and opportunities According to Philip Kotler, the widely acknowledged "father" of modern marketing, and Fernando Trias de Bes the marketing techniques pioneered in the 1960s and '70s have worked too well. Fierce competition among products with little or nothing to distinguish one from another, along with modern product positioning and targeted marketing techniques, have led to increasing market segmentation. If the trend continues, individual market segments soon will be too small to be profitable. 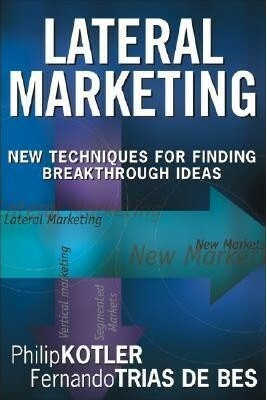 In Lateral Marketing, Kotler and Trias de Bes unveil a revolutionary new model to help readers expand beyond vertical segmentation and generate fresh marketing ideas and opportunities. Philip Kotler (Chicago, IL) is the S. C. Johnson & Son Distinguished Professor of International Marketing at Northwestern University's Kellogg School of Management. 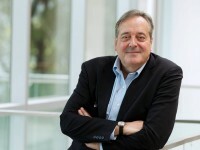 Fernando Trias de Bes (Barcelona, Spain) is the founder of Salvetti & Llombart whose clients include Pepsico, Sony, Hewlett-Packard, Nestle, Credit Suisse, and other top corporations. Feliz dia de los valientes. @BeterSpain Muchas gracias por su respuesta! La verdad q chapeau por su gestión en redes sociales!